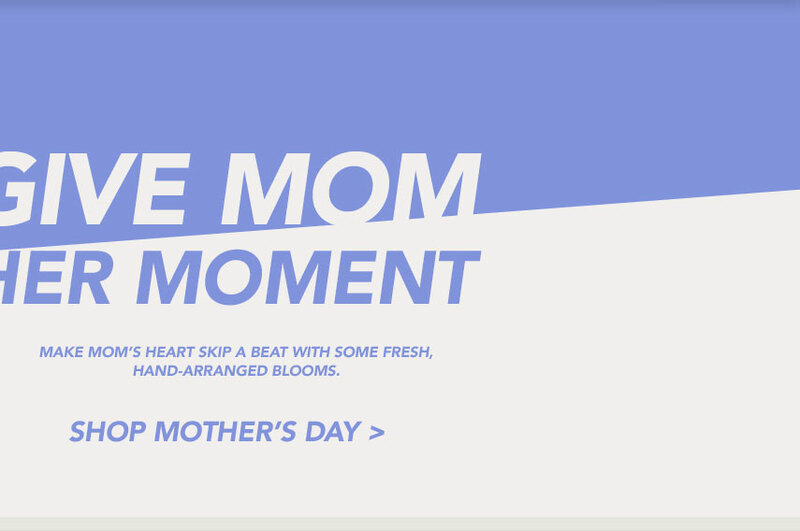 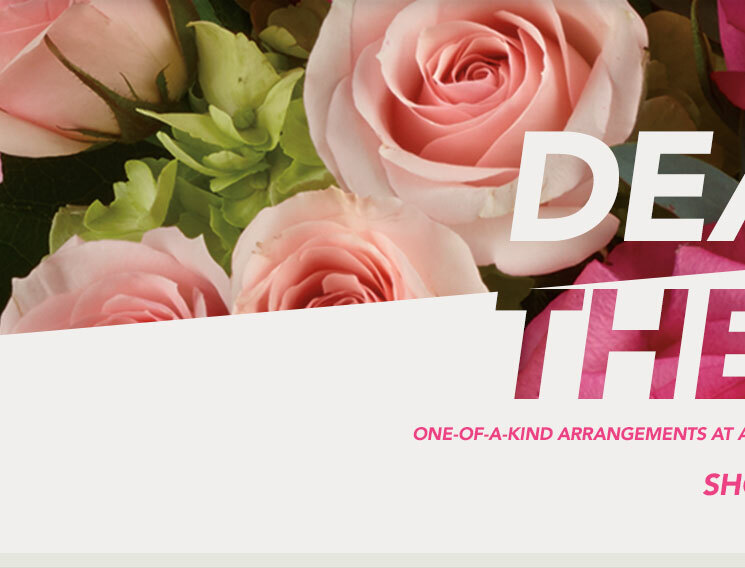 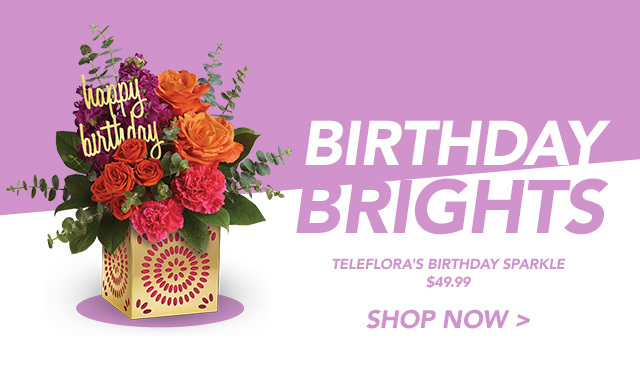 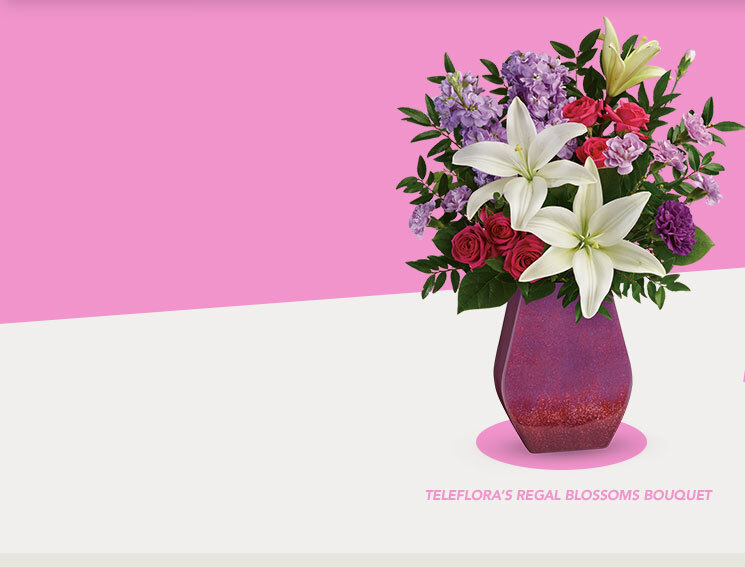 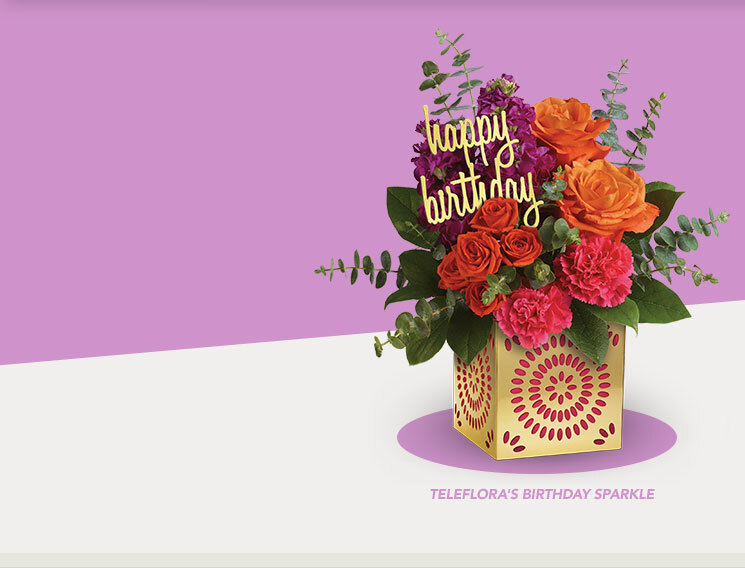 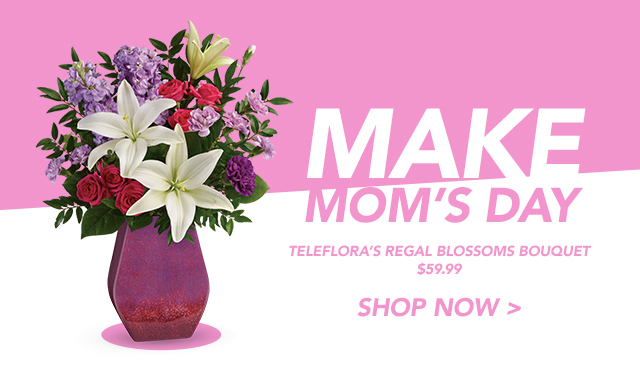 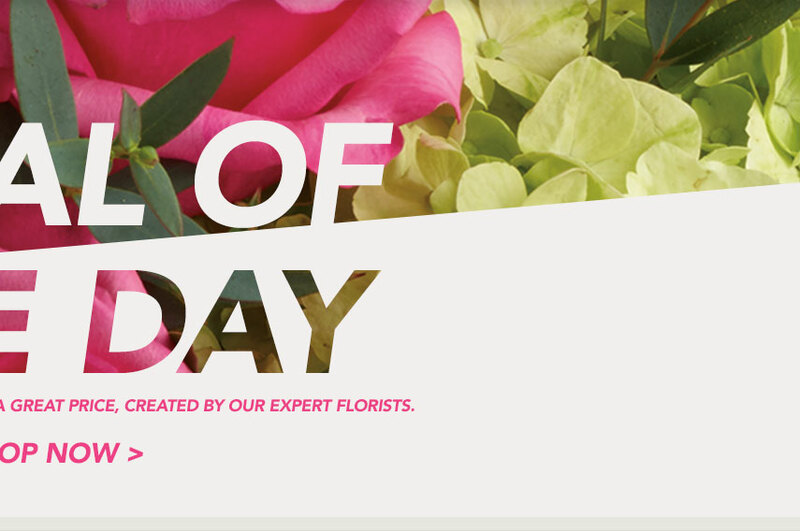 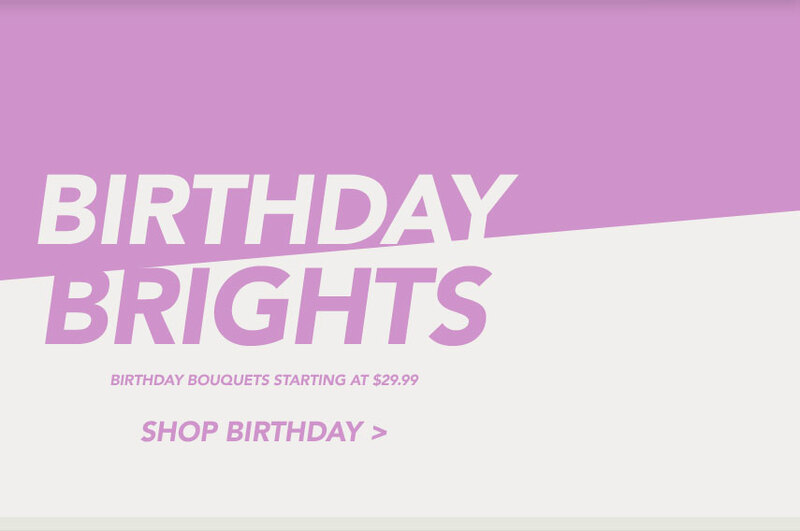 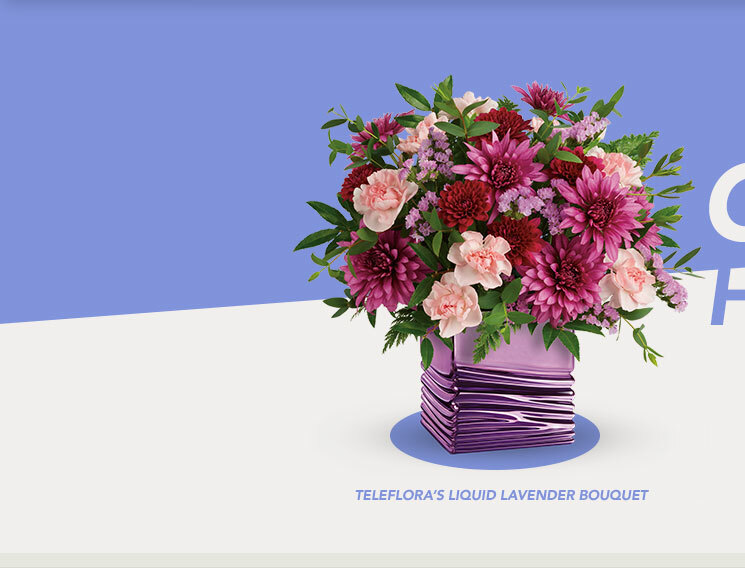 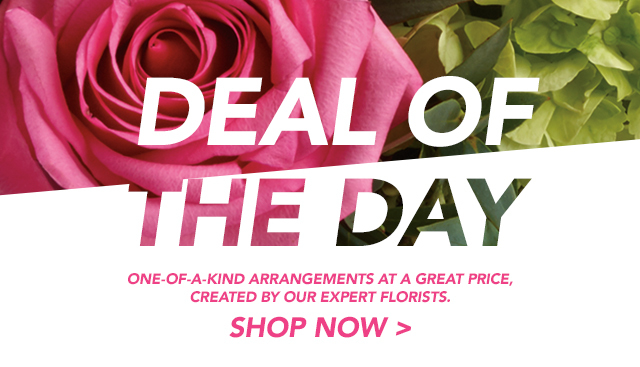 Union members save 20% on all Teleflora flowers and GiftTree gift baskets! 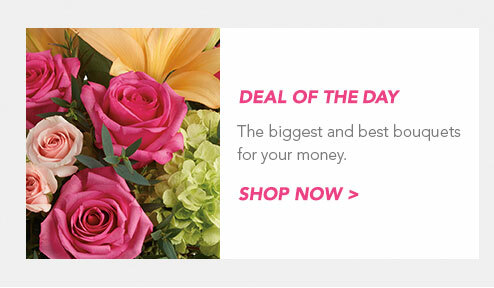 Your offer will be automatically applied at the checkout. 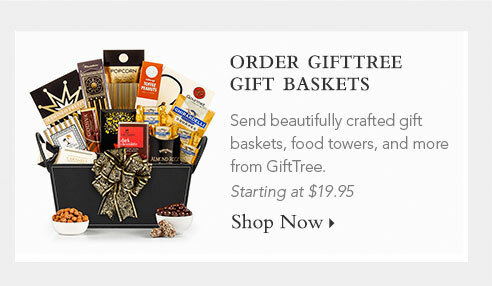 Promotion code: UPMAIN20 Click here for details.